You owe it to yourself to play this great game. 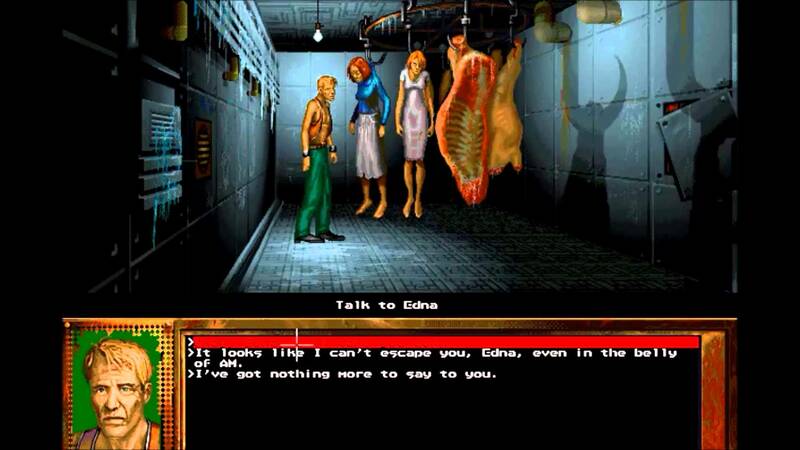 Harlan Ellison's classic short story I Have No Mouth and I Must Scream was transformed into an excellent point-and-click adventure game back in 1995, and it's stood the test of time to be just as excellent today. DotEmu has brought a port of the game onto the App Store, and it's a story you definitely owe it to yourself to become a part of. The tale of the evil supercomputer AI, torturing multiple people in their own personal visions of hell, is gratifying and fantastic in ways so many game designers have yet to grasp. Harlan Ellison is actually in the game as the narrator and voice of AM as well as other characters, and it brings a depth to the game that carried over from the novel quite nicely. If you haven't played the original just yet, this is one you owe it to yourself to try. It's $3.99, so it's even cheaper than that coffee you're probably about to down. Go ahead and give it a try!